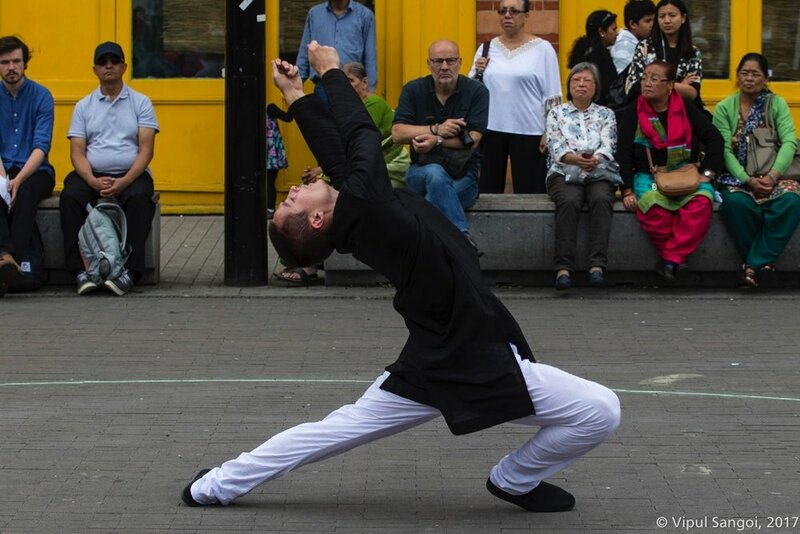 Paradiso: Man's Enduring Search for Perfection was commissioned by Circulate in 2017 and was very successfully received on its tour in Outer London. 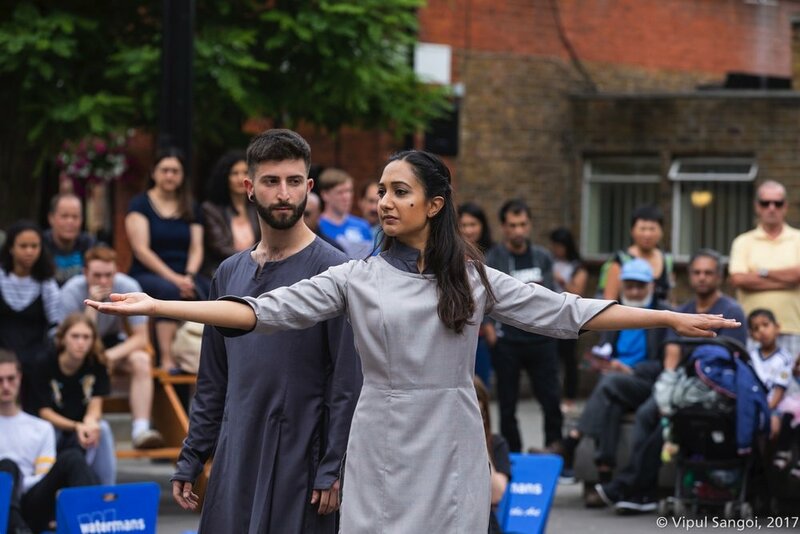 Resident artists Akademi, with support from Circulate lead partner, Watermans, brought together an international creative team and diverse cast to produce sensual, earthly choreography. 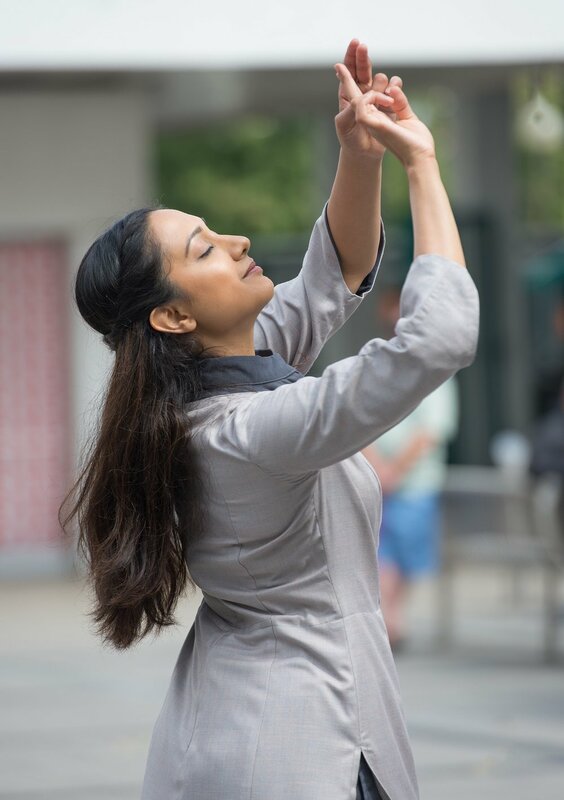 Inspired by the final part of Dante’s Divine Comedy, this 40-minute dance production shared common human struggles performed in an energetic celebration of dance. 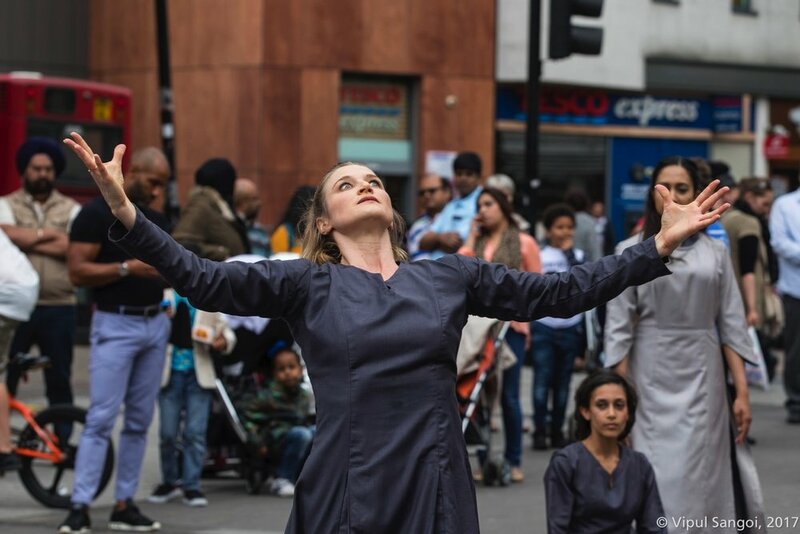 This mesmerising performance attracted a wide range of audiences, and featured as one of the top dance pieces to see in London by The Guardian!